Elevating the cooler forces cold water into the cuff and compresses the injured part. The cooler is then reattached and elevated and cold water flows back into the injured part. Connect the tube,lower the cooler and the warmed water will drain from the cuff into the cooler. 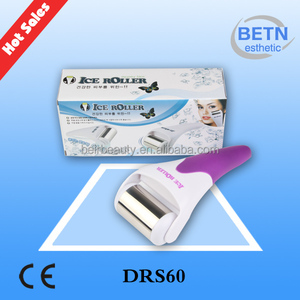 Skincool ice roller can be also used daily to revitalize, refresh and rejuvenate the skin. 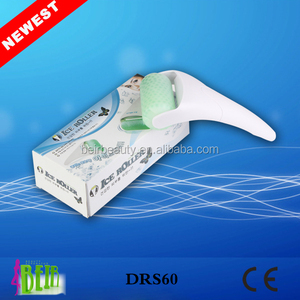 It is a simple and easy device that makes your life convenient without melting ice. 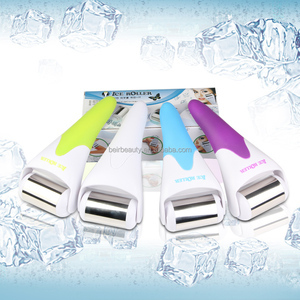 It is a simple and easy device that makes your life convenient without melting ice. Operation: The cooler is filled with water and ice and the cuff is placed on the injured part. Elevating the cooler forces cold water into the cuff and compresses the injured part. Connect the tube,lower the cooler and the warmed water will drain from the cuff into the cooler. ---The patch contains a high percentage of water which works with the bodies natural cooling system helping to cool the body. As the temperature rises the heat of the skin causes the evaporation of water contained within cooling gel sheet which creates a cooling sensation on the surface of the skin. 4. Q: How long can we know the price9 A:When our conform the quantity and your requirment about packing and it need some time to quote you the price. Hebei Henglun Trading Co., Ltd.
AoFeiTe High quality product: Cold therapy Ice Bag Compression System AoFeiTe Cold Therapy Ice Bag Compression System: Adjustable, for graduated compression Neoprene wrap with hook and loop closure Includes ice bag and wrap Ideal for ankles, knees, elbow and thighs Helps reduce swelling and promote healing Portable and easy to take with you AoFeiTe is direct factory, please feel free to contact with Juliana for bottom price! 2. Fill bag with cold tap water, crushed ice or ice cubes until three-quarters full. 6. For sensitive skin areas, wrap bag in a soft cloth or towel. 9. Care and Storage Before each use, examine components carefully. 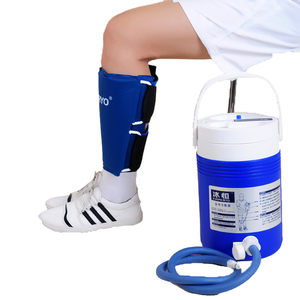 Alibaba.com offers 131 cold therapy system with ice bag products. About 19% of these are rehabilitation therapy supplies, 16% are physical therapy equipments. 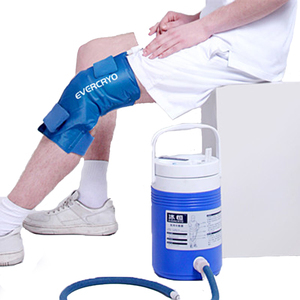 A wide variety of cold therapy system with ice bag options are available to you, such as free samples, paid samples. 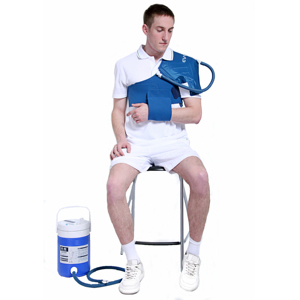 There are 51 cold therapy system with ice bag suppliers, mainly located in Asia. 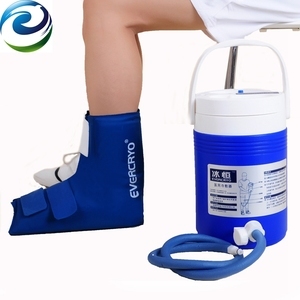 The top supplying country is China (Mainland), which supply 100% of cold therapy system with ice bag respectively. 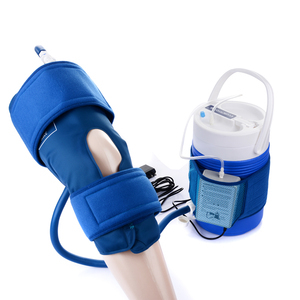 Cold therapy system with ice bag products are most popular in North America, Western Europe, and Domestic Market. You can ensure product safety by selecting from certified suppliers, including 40 with ISO13485, 31 with Other, and 8 with ISO9001 certification.